Vivacell Armenia is an outstanding success story for MDIC. The operation was launched in 2005, became the market leader in less than six months, and in just two years managed to cross the one-million subscriber mark with more than 65% market share. Today, Vivacell is Armenia’s undisputed leader in the provision of mobile services, with more than 2 million subscribers, with emphasis on a quality and, far-reaching network coupled with an exemplary role in corporate social responsibility (CSR). MDIC continues to manage Vivacell MTS operations after MTS, the leading Russian operator, acquired an 80% share in September 2007. 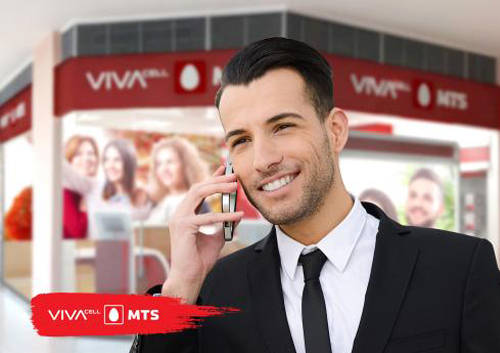 Vivacell MTS offers a range of coverages fixed and mobile broadband services and is continuously upgrading its infrastructure to meet the ever expanding customer requirements.